Connecx Multimedia,LLC Clubzone The Ultimate Fundraiser for your Club or Organization. CONNECX ClubZone brings together a full house of services that produce crowd winning praise every time. Our team goes to work for you. We navigate you through the storm of options; covering thousands of apparel styles/colors, millions of accessories, and products to promote your idea, message, or cause. Get Great Gifts created from Your Photos!!! Raise funds unlike ever before while telling your story in video. 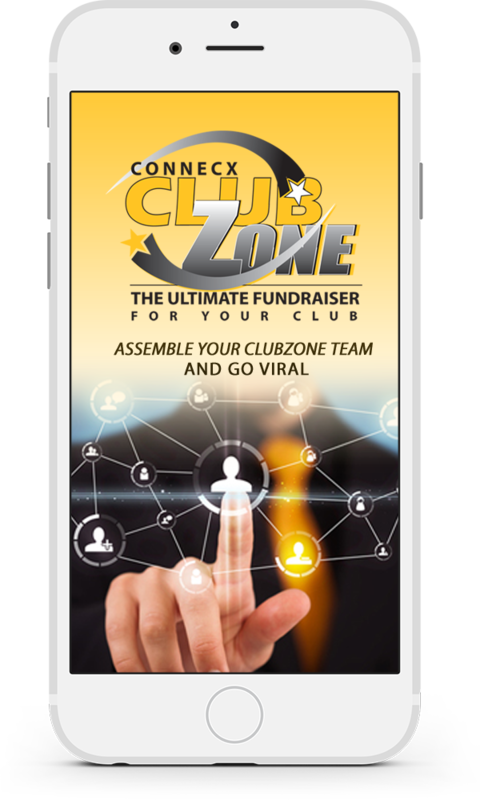 Unique to Connecx Clubzone, now you can raise funds using video, showing your memories and building awareness for your message or cause. Our formula is amazingly easy. Video Fundraising will increase your efforts by 100%. Our team will be present to film in HD quality to capture the memories of your special events and produce extraordinary video DVDs for you to raise funds from an event outside of your local community. Transform your Message, Club Mascot, Cause, or Event into a long lasting memory for supporters to cherish for years to come. Our designer are committed to providing a seamless experience from concept to production fulfillment of your merchandise. 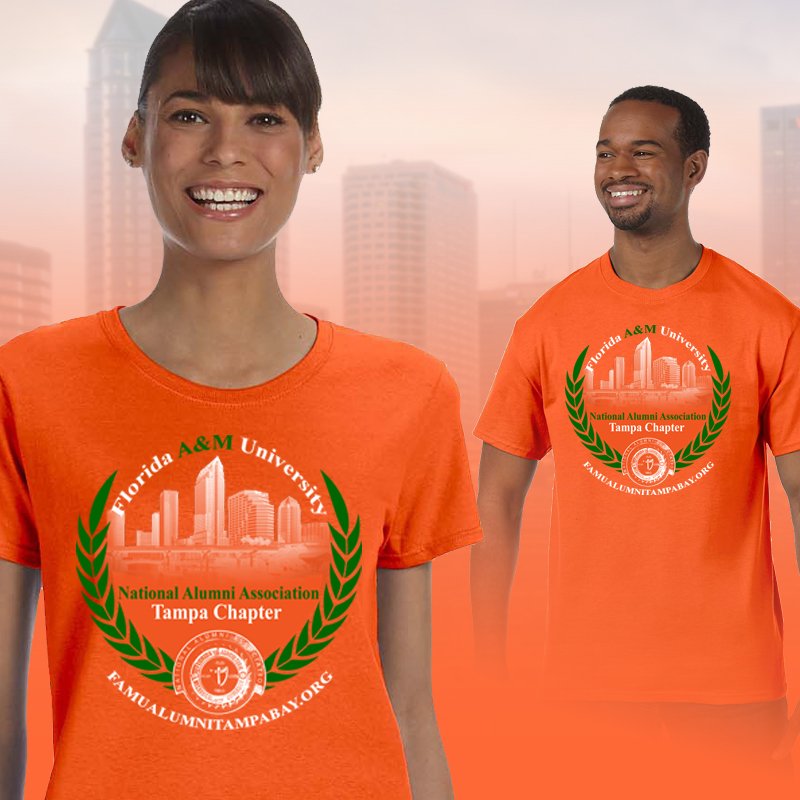 We have thousands of styles for youth, men and women ranging from tshirts, hats, shorts, polos, and much more. Crowd pleasers every time. Collectible Home Decor is memorable for any organizations historical fundraising. We offer custom porcelain plates, pillows, canvas wall painted prints, and more. Looking for the perfect gift for the office, well look no more. 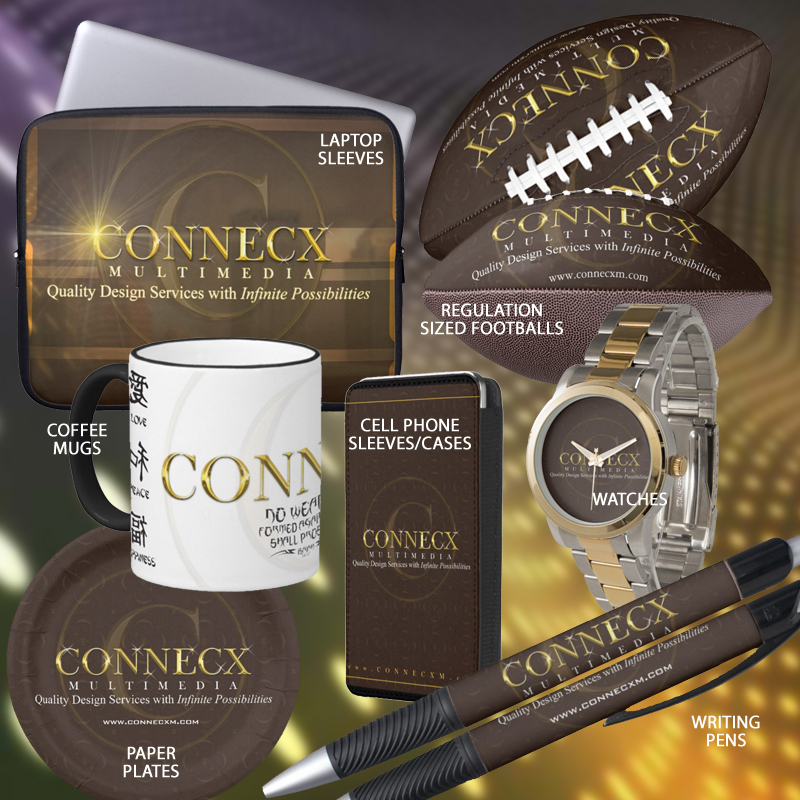 We create custom office products that can be used as great organizational fundraising and increases B2B sponorship. Our success is your reward. We act as your team and work hard to produce extraordinary results for your fundraising efforts. MLK Jr. 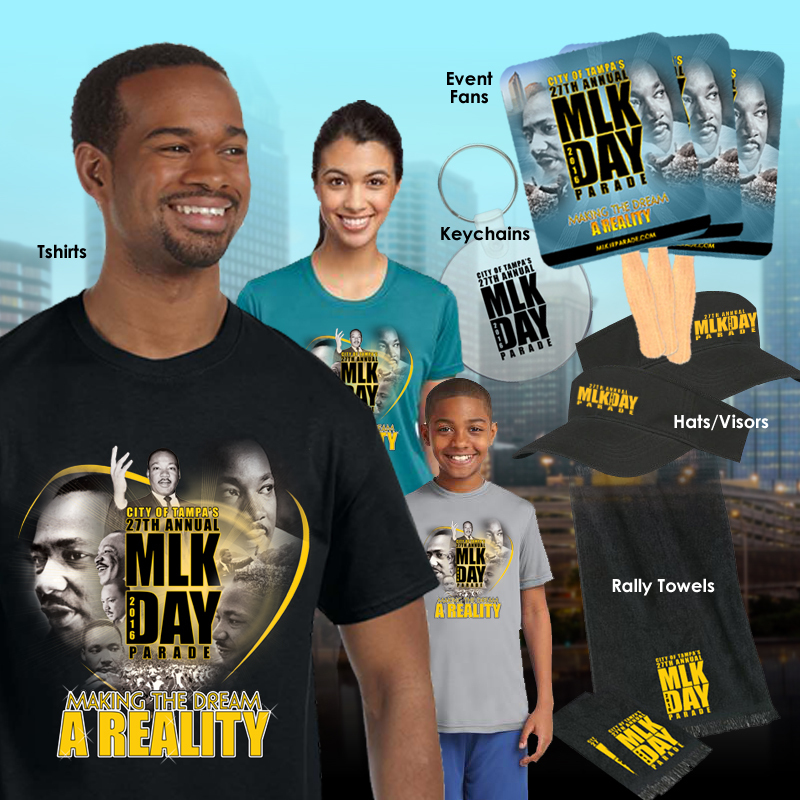 Parade Foundation, Inc.
We Don't Just Create, We also help with Marketing your fundraiser. CONNECX Club Zone brings together a full house of services that produce crowd winning praise every time. We manage, produce, help promote and sell Great Products for your fund raising efforts. Leaving you free to focus on what you need to … THE CLUB/ORGANIZATION! Our Club Zone Packages give clubs and boosters the ability to bring it all together in one place. 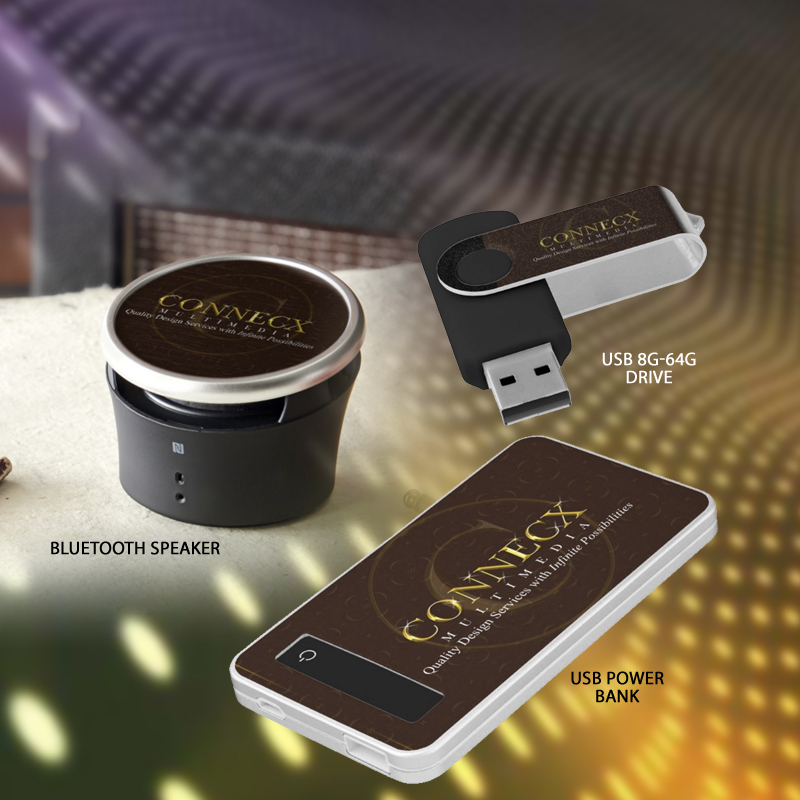 ClubZone Packages consist of a digital and physical promotional material. CONNECX ClubZone's primary function is to provide a place for clubs/organizations to exhibit and promote their Club. Fundraising is easy with the right team and tools working for you. 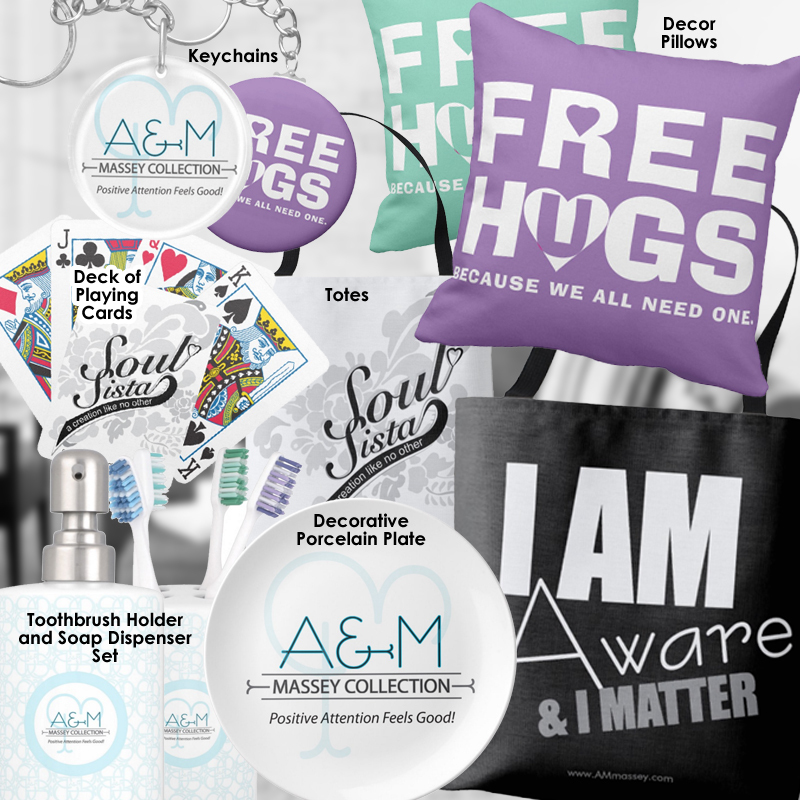 We don't just create products, we understand promotions is key to a successful fundraiser. In today's web based world, having a place for your customers to go is a must have to capture maximum exposure. Don't have the know how to manage it all, well that's why we have assembled a great team of pros to support you every step of the way. From concept to fulfillment. Build your entire presence online with us. Packages include: “BIO” (history/goals) “EVENTS” For Promotions. “GALLERY” Share Photos/Watch Clips. “ONLINE STORE” Sell Products. We have put our extraodinary fundraising services into two easy ready to go packages that are tailered to fit your budget. Whether a start up club or a full quarterly organizational budget to maintain/manage a consistant imprint in your community. We work in unity with you. Free Thirty (15) minute Discovery Consultation with a Fundraising Coach.